The fastest 200mm lens ever produced, only 8000 were ever made. 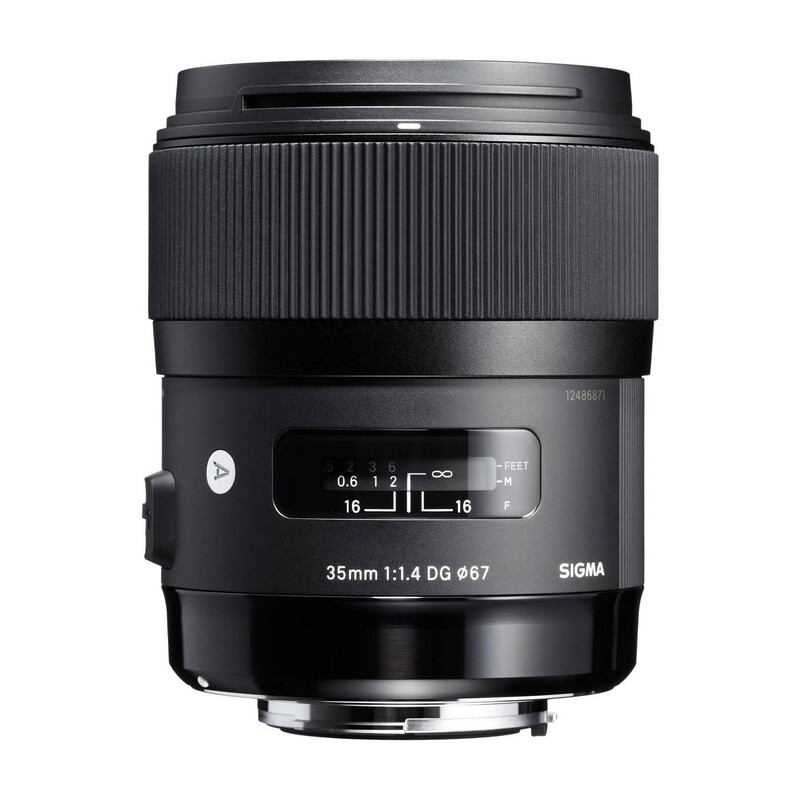 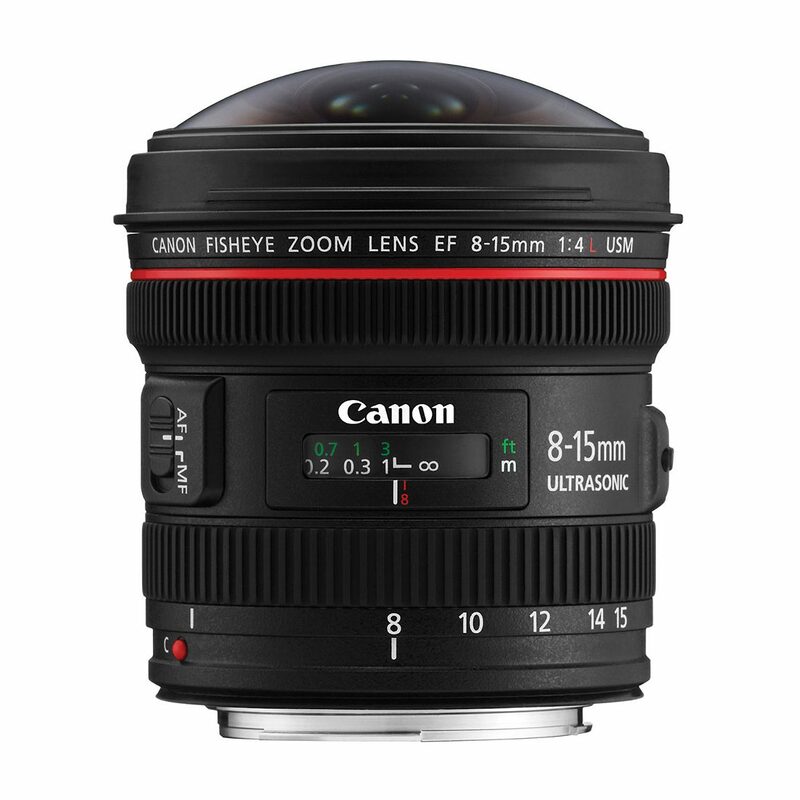 An ideal lens for nighttime and low light filming applications. 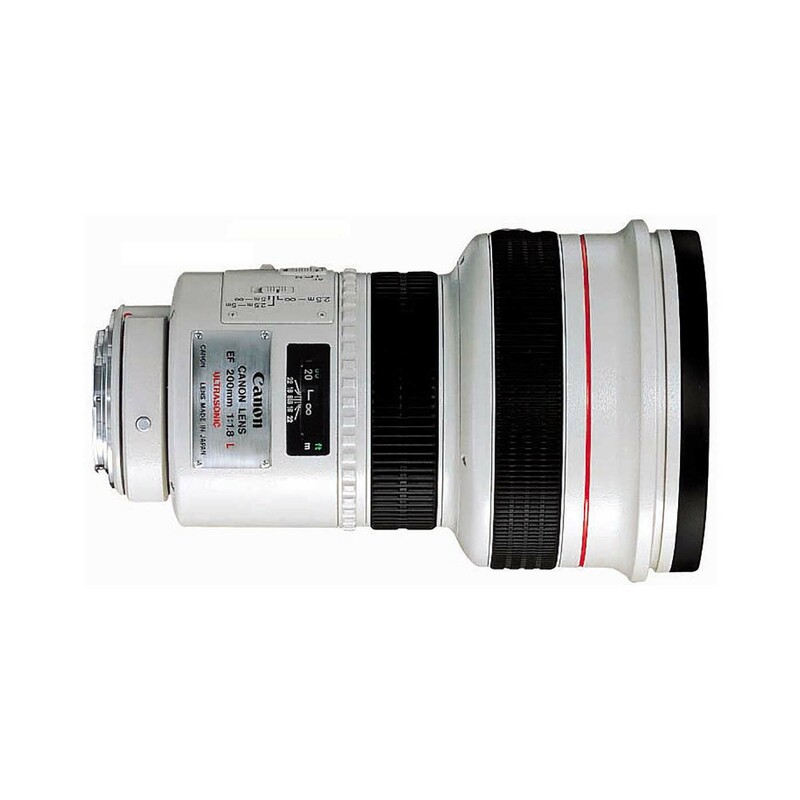 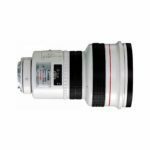 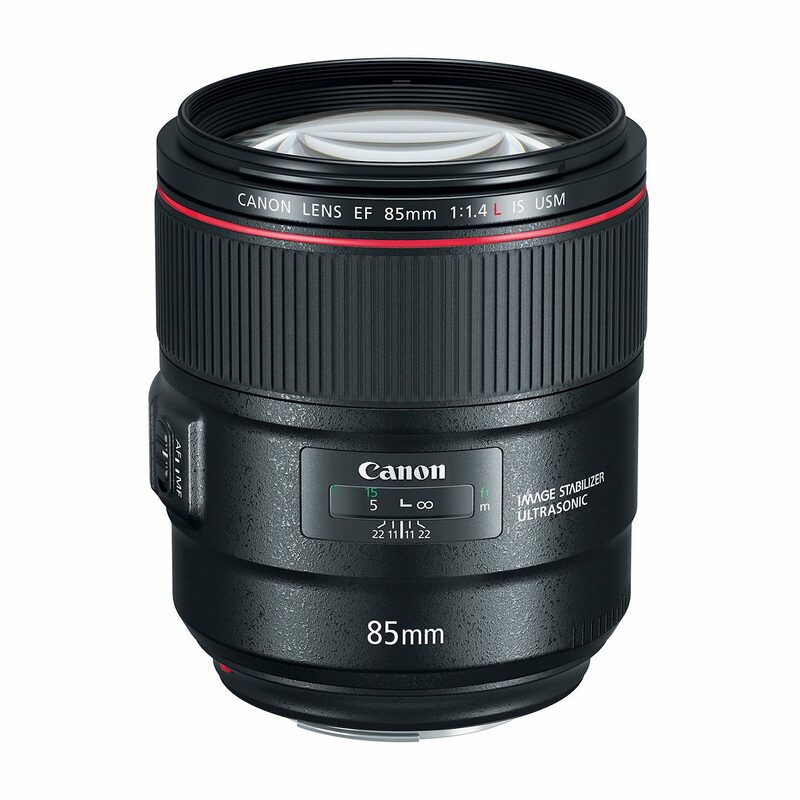 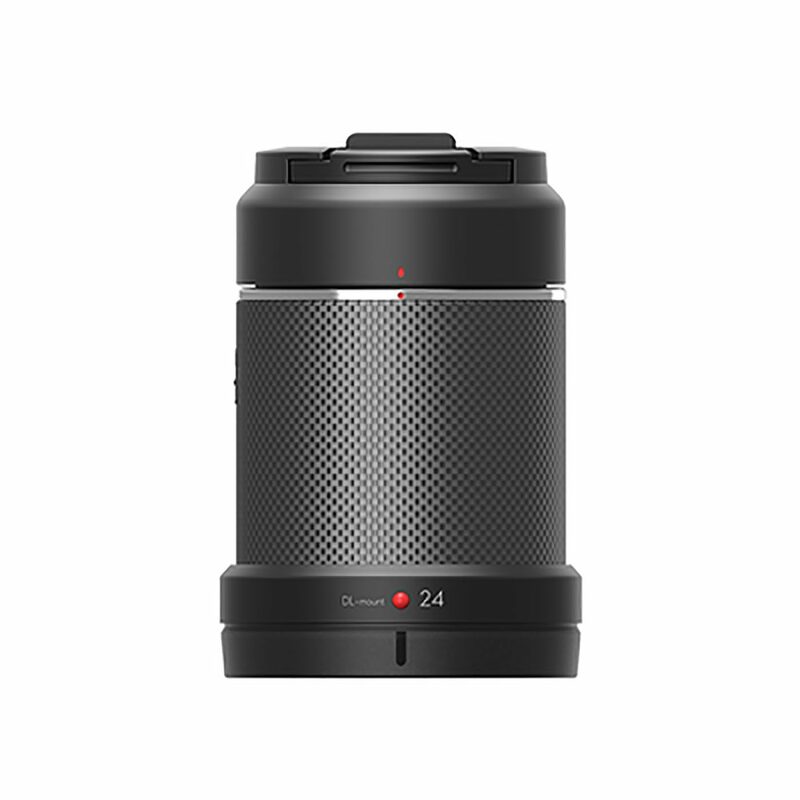 The lens is available in either a universal mount or Canon FD options.